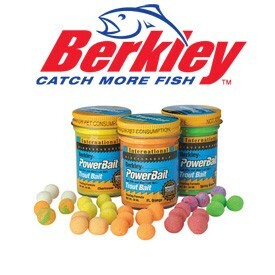 Berkley Biodegradable Trout powerBait Formulated in the lab and field tested. Berkley PowerBait and Gulp! dough baits are convenient to use and extremely effective. The #1 trout bait in the world.